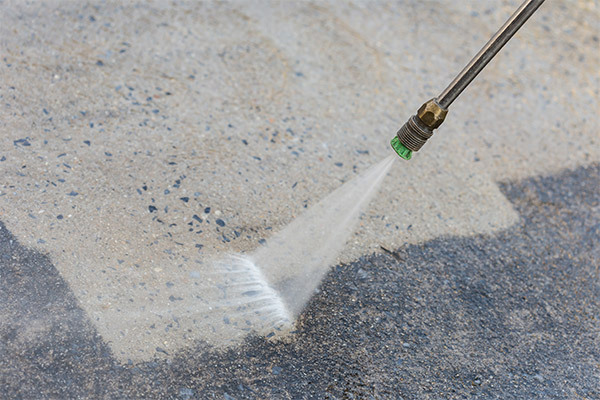 If you are looking for high pressure cleaning company Sydney, then you are at right place. With the advancement of technology, the old ways of cleaning places such as apartments, flats, houses, offices, and warehouses etc. seem to be not working as well as we want them. Therefore everyone is looking for hiring services from specialists in cleaning. One of these modern technologies is advanced high pressure cleaning. People are well aware now how to use their time and resources effectively. So instead of buying their own costly equipment and wasting their productive time they often hire services of high pressure cleaning companies. We are one of those companies who are providing these services at affordable cost in Sydney. West Link Services is a high pressure cleaning company operating 24/7 in Sydney and its Suburbs, with a team of our highly qualified, well-disciplined and well-equipped cleaners. Moreover, we also offer quotes and advance bookings only one call away now. Our prime objective is to make your life easier and cleaner as well without wasting your time and resources. Also, the key thing about most of our services is that we provide our services at your doorstep. We set our standard so high that our company is recognized well by our clients whenever it comes to high pressure cleaning company Sydney. Furthermore, we manage our work progress by making a checklist so that we don’t skip anything and keep the track of everything to make our services better with the advancement in technology and customer reviews about our services. Also, we keep on improving day by day with quality feedbacks from our thousands of satisfied clients. So, if you hire us we assure you 100% quality services guaranteed. Apart from these services we also offer several other as well, so if you need any guidance or quote you can simply call us at +61 416 187 900 and we will guide you all the way through it. Our friendly staff is available 24/7 at your disposal and we are happy to help you anytime. With our high pressure cleaning services, we will treat your objects as if they are our own, and we will handle them delicately. So rest assured, with us you will be served well.